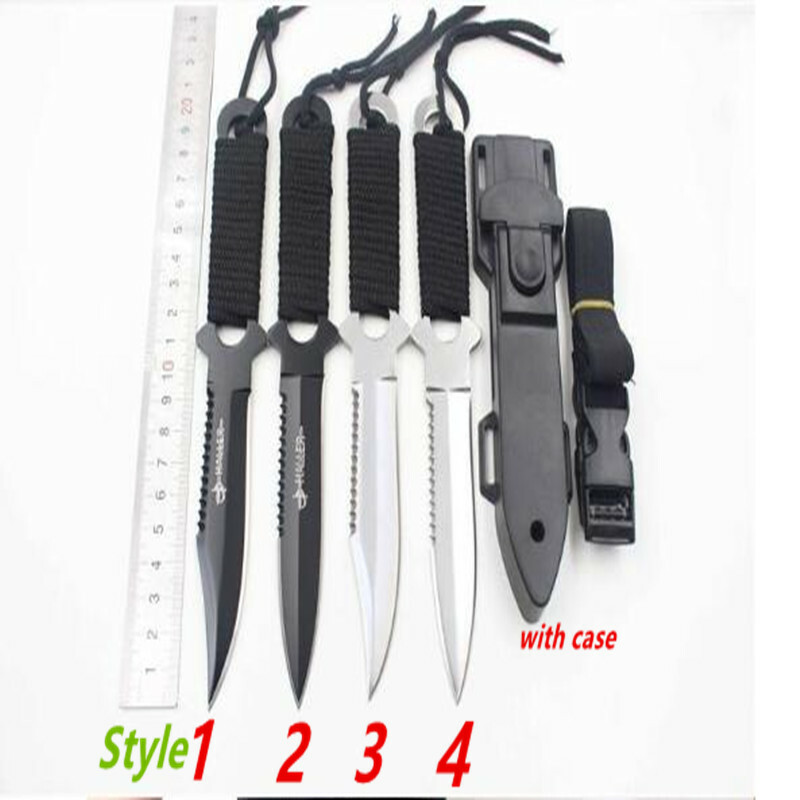 ABS scabbard and knife perfect combination knife does not automatically fall out under any circumstances. When you need Choudao, just gently press the button to be pulled out. The knife is designed for practicality and design, whether underwater or on land, forests will be handy.